Turkish Airlines... Famous for big cheesy ads and even bigger, cheesier, celebrity performances. We were tasked with showcasing TA's flights to Africa. We uncovered the amazing fact that they fly to more destinations in Africa than any other airline. 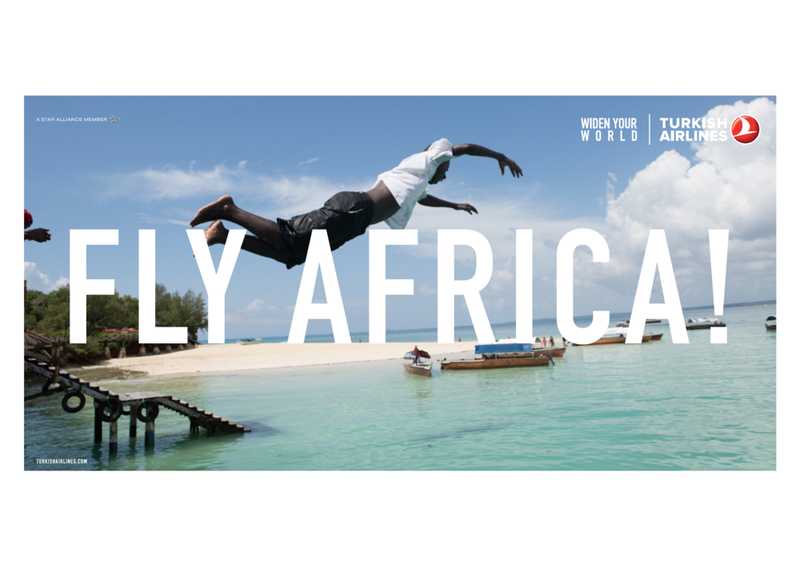 We spent 3 weeks traveling to as many African destinations as we could. In each place we tried to find "Flight". We shot with director Richard Bullock and Production company Hungryman. This one was most fun to shoot. We also shot a film with Didier Drogba called "What Makes a Didier".